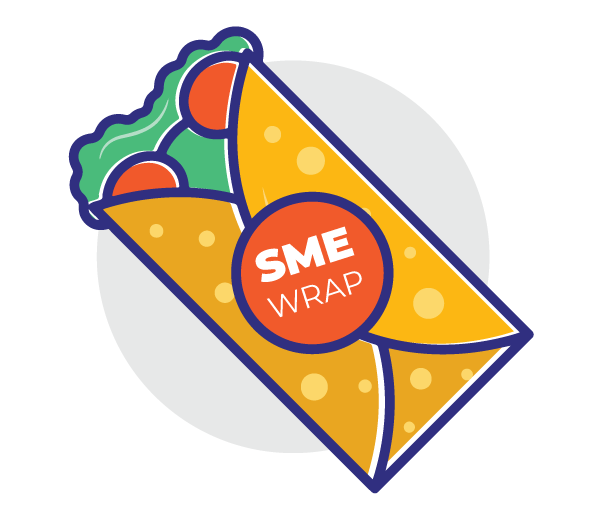 Want more people to know about your small business? How can you score more customers for your product/service? 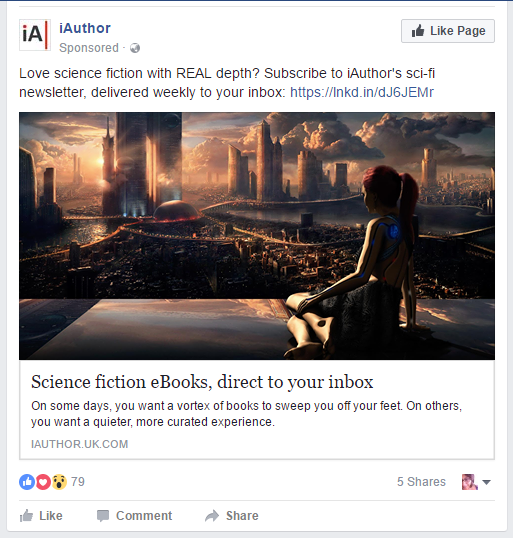 Go where the action is – Facebook! 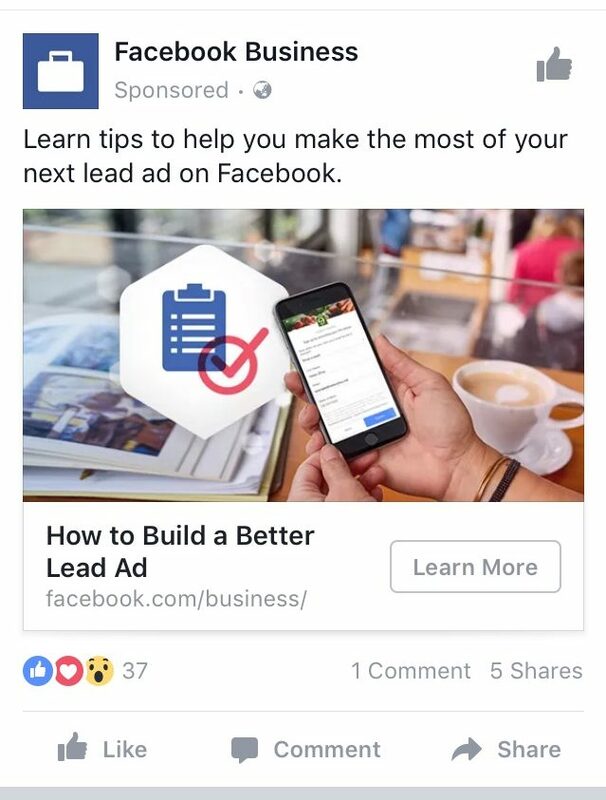 Here is a simple, step-by-step guide to running successful and effective Facebook ads. If you are an online business or have a Facebook page where you showcase your products/service, you must consider running ads on Facebook. Why? Average time spent by user on FB per visit – 20 Minutes! In fact, Facebook could easily be declared a country and if that ever happened, it would be the world’s largest country! Facebook is where all the people are, despite reports of its death and irrelevance. 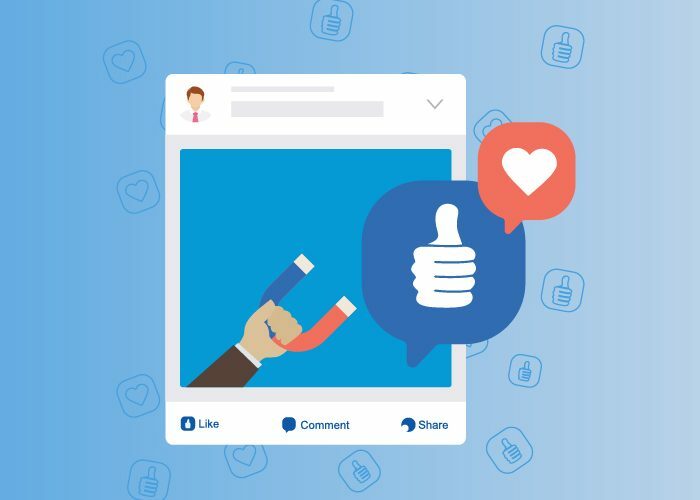 More than 50% of businesses that have a Facebook page promote their posts and advertise them. Do you have a Facebook business/fan page account? 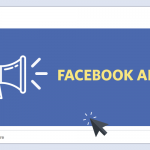 You can create Facebook ads with Ads Manager and Power Editor. Once you’ve decided what medium you want to advertise on, you can start by clicking on “Create Ads” from either the Right-Hand Side block on your feed (where ads generally appear) or from the dropdown right beside your notifications icon. Note: you can see the icon only if you have a fan-page or business page. You cannot run ads on your personal account. Your ad set comprises of the demographics of who you want to show it to like age, location, gender etc. Here, you can set the time of your ad (how long you want to run it) and schedule the frequency of the ad. 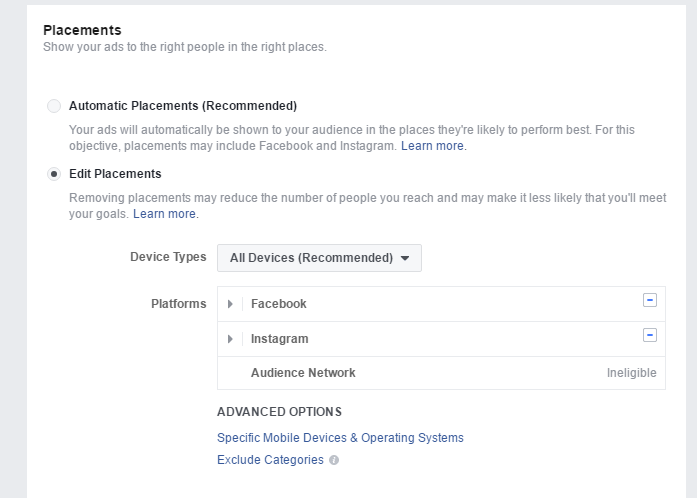 You could also opt for default settings where Facebook decides where your ad will perform the best. 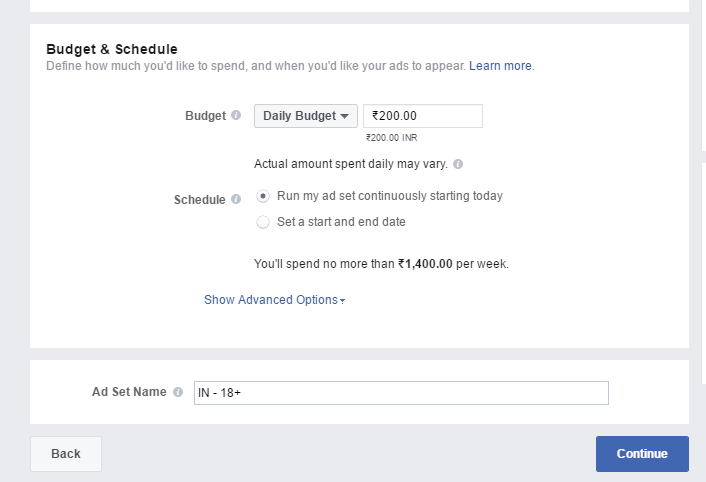 You can also set the budget of your ad: how much you want to spend per day so you can keep a tab on how long you want to run the ad and how much you want to invest in the ad. Choose the format of your ad – single image, image carousel, video etc. Use attractive, high-quality images or videos. Remember, this is an advertisement several people will see. You want to be convincing and quirky to get the viewer to click on your ad. You can see a preview of your ad in the pane right below. Don’t forget to link your ad to your online store/website – this will effectively lead your viewer to the product you are advertising. 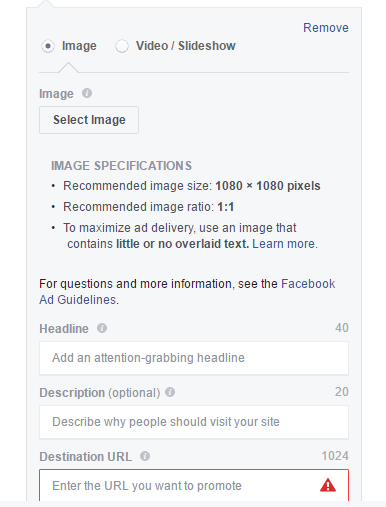 Review your ad and place the order for your ad. 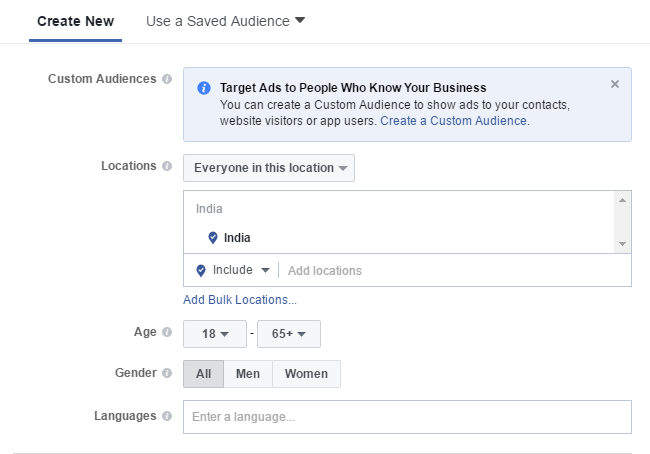 You can track your ad results in Ads Manager. You should create two copies of your ad with different text copies to measure which one performs better. Be creative there – you can have different ad copies for different audience. 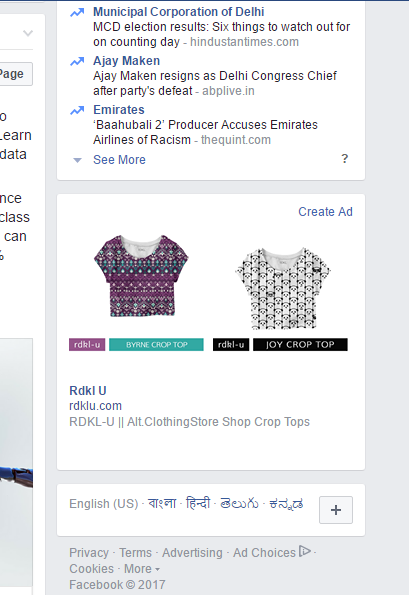 Advertising your online store or website on Facebook is as easy as that. Don’t have a website? Getting one is even easier. 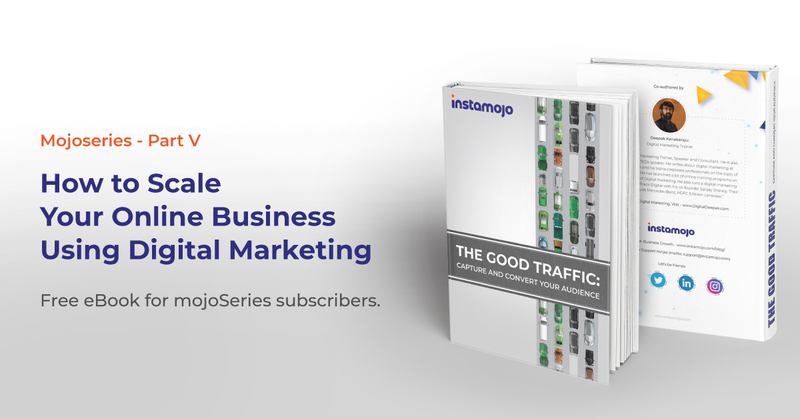 Try Instamojo’s online store – get started in flat two minutes and start getting traffic to your website. 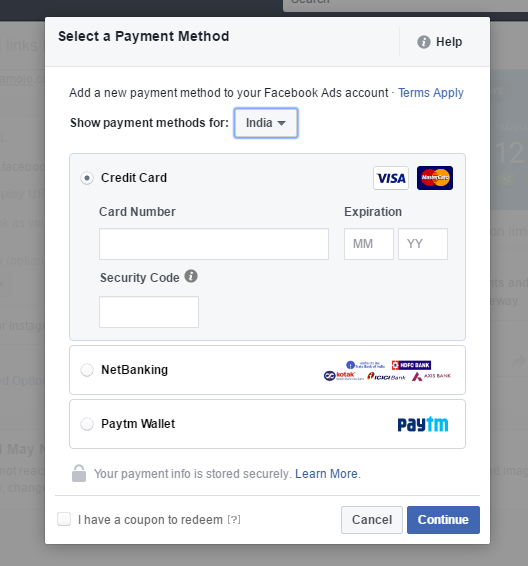 You can also accept payments on Facebook with Instamojo! Try the Instamojo experience today.